Ed Rivera is a creative, multitalented product and technology executive with astute insights into what will resonate with consumers coupled with the leadership skills and drive to realize his vision. With an extensive track record in cutting-edge design, product development, innovation, marketing, and operations, Rivera is an expert at identifying and executing effective business growth plans–from launching a highly touted, multi-award-winning arts and culture website to presiding over the marketing and sales operations for many of RCA Music Group’s top-earning artists, including Alicia Keys, Christina Aguilera, Kings of Leon, Maroon 5, and Rod Stewart. Most recently, as TouchTunes’ senior advisor and chief innovation officer, he helped transform the company best known for its pay-for-play digital jukebox into a mobile and multiple entertainment services platform to dominate the global jukebox market. Prior to TouchTunes, Rivera established a stellar track record of extensive hands-on experience building, restructuring, and operating companies. As an advisor to the president of worldwide marketing at SONY Music Entertainment, he managed new business development and companywide restructuring to improve marketing and promotion. As part of Sony’s RCA Music Group, he was responsible for the restructuring and operational oversight of marketing and promotion of some of the industry’s biggest artists. In 1999, Rivera catapulted himself into the spotlight after the company he founded, PlanetLive, launched ArtandCulture.com, an online marketplace for art- and culture-related goods and services. Within its first six months, the groundbreaking website amassed more than one million users and earned prestigious industry honors, including being named Yahoo’s best website of the year and SXSW Interactive’s Best of Show. Subsequently, Rivera was retained by the Museum of Modern Art and Tate Gallery for a digital strategy advisory role. 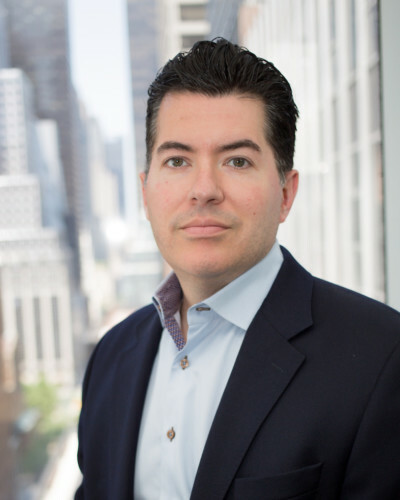 Holding an MBA from Harvard Business School and a bachelor’s degree in finance from Ithaca College, Rivera began his career as a magazine publishing executive with Time Inc.